The US government has unsealed an indictment against BTC-e and one of its alleged operators, levying a $110 million fine for violations allegedly committed by the long-running bitcoin exchange. In the 21-count indictment released earlier this evening, the Department of Justice alleged that BTC-e and Alexander Vinnik, the Russian national who was arrested earlier today in Greece and later linked to the long-running exchange, committed a laundry list of crimes throughout the exchange’s six-year history. Vinnik was charged with 17 counts of money laundering and two counts of engaging in unlawful monetary transactions. Both BTC-e (by way of an alleged holding company named Canton Business Corporation) and Vinnik were also charged with one count of operating an unlawful money services business and one count of conspiracy to commit money laundering. Prosecutors further alleged that Vinnik “received funds from the infamous computer intrusion or ‘hack’ of Mt. Gox” – echoing claims released earlier today by the independent research group WizSec, which has investigated the theft of funds from the now-defunct Japan-based bitcoin exchange. 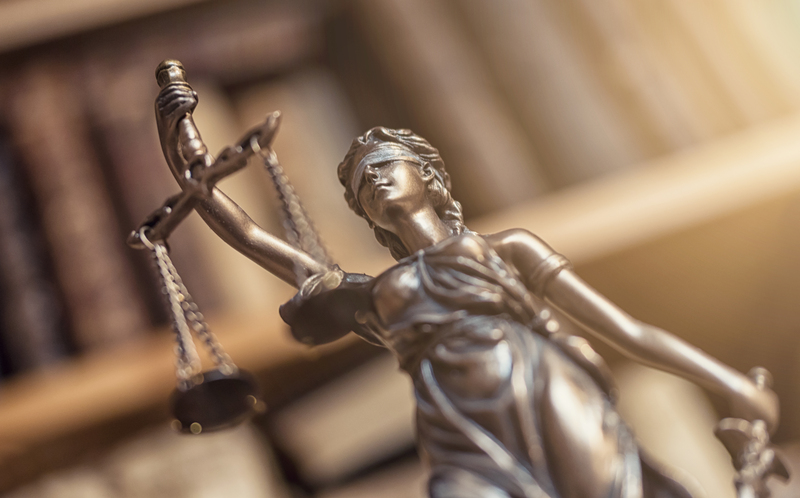 According to the Department of Justice, the Financial Crimes Enforcement Network (FinCEN) assessed a $110 million civil penalty against BTC-e, as well as a $12 million penalty against Vinnik. If convicted, Vinnik faces as many as 55 years in prison. But, in announcing the unsealed indictment, government officials issued stark warnings to digital currency exchanges. Notably absent from the statements were indications as to whether the US government would move to permanently shutter the exchange, which just hours ago said that it would return to service. More details on the story, its impact, its connection to the Mt Gox case and its open questions can be found in our most recent feature.